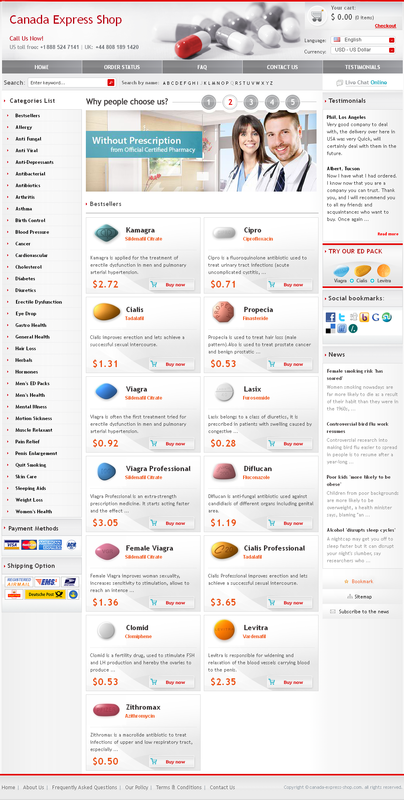 The Canadian Pharmacy, Canadian/European Pharmacy”, “Canadian Healthcare” and “US Drugstore” are brands of one of the most disgusting illegal online pharmacy group well organized CRIMINAL OPERATION of all times. “GREED” is the driving force behind this operation. Don’t let them fool you. They will never send you any genuine drugs. If they ever send anything at all, it may consist of literally anything from sugar to wall plaster, and they certainly don’t care that you will endanger your health by taking those dangerous counterfeit drugs. Before making a purchase that can affect your health, we strongly recommend that you consult your physician & DO NOT self-medicate. 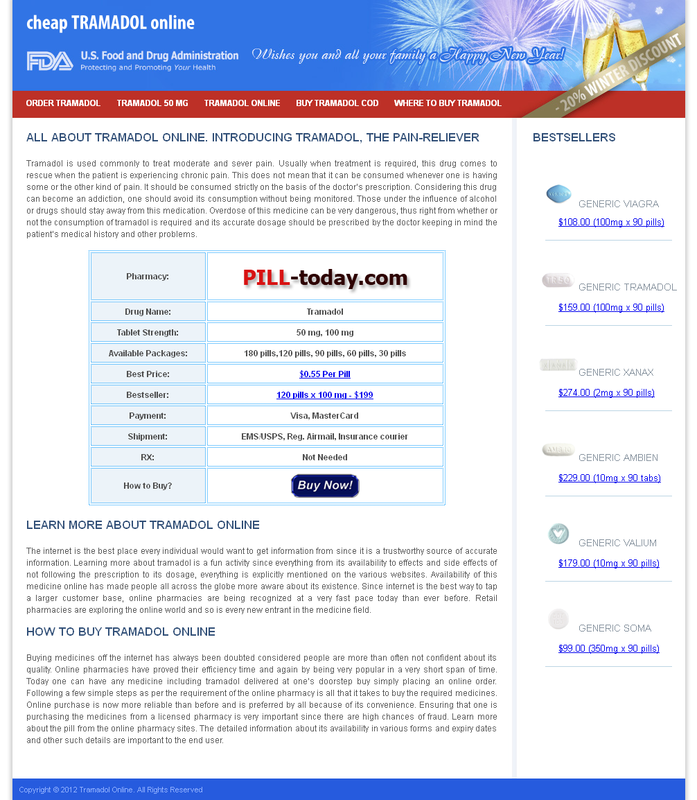 Ordering medication online can be a safe, money-saving experience. 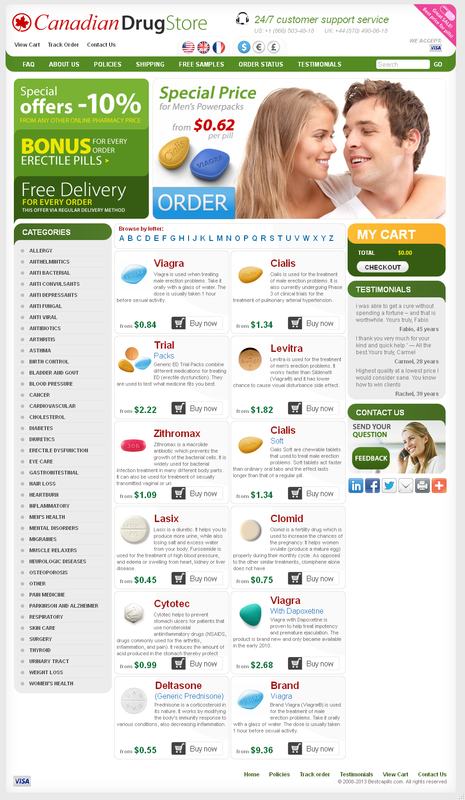 When done through licensed online pharmacies that require a prescription, you can be assured that the medication you get is exactly what you need to treat your ailments. Name:SIBERNAME INTERNET AND SOFTWARE TECHNOLOGIES INC.
OrgName: ThePlanet.com Internet Services, Inc.
scamFRAUDalert see it appropriate to issue this ALERT as reports online state that the maker of craigsflagger.net make promises of enchancing your brower so as to narrow your search experience is a bogus claim. The operators charge a fee in the range of $39.99 – $49.99 for downloadable software.